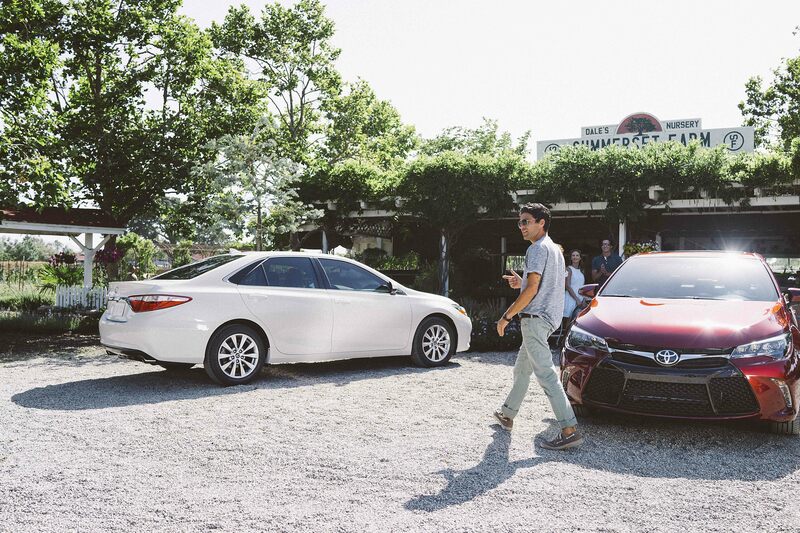 Embrace a driving experience that fits your style and budget at Autoland Toyota! We sell used Toyota cars in Springfield, New Jersey that deliver quality and reliability at a fair price. Whether you're looking for the family-friendly Toyota Sienna, the versatile Toyota Tacoma, or the stylish and efficient Toyota Corolla, you'll find your match at our used car dealership in Springfield, NJ. Visit our model showroom to find the right pre-owned sedan, truck, or SUV for every journey. Find a used Toyota model at your local Springfield, NJ Toyota dealership. You can feel confident purchasing a used vehicle from Autoland Toyota. We carefully curate our pre-owned vehicle inventory to ensure you leave the lot in a well-maintained vehicle that pairs superior quality with a friendly price. Our sales team will learn more about your budget and driving needs to help you narrow down your options, then we'll have you test drive as many cars as you need to make your decision. When you visit our used Toyota dealership in Springfield, NJ, you do so knowing you're about to find the right match. Every Toyota vehicle purchase is an investment, and the auto finance team at Autoland Toyota is here to make sure you get a deal that makes sense for you. We'll help you value your trade-in vehicle and estimate your credit score to set the stage for used car financing success. Next, our pre-owned Toyota sales associates will introduce you to auto loans and vehicle payment plans that make your used vehicle purchase affordable and accessible. Visit our used Toyota dealership in Springfield, NJ to enjoy a superior car-buying experience today.